Glamour & Glitz mask collection by Gypsy Renaissance features beautiful, glamorous handmade masquerade masks. 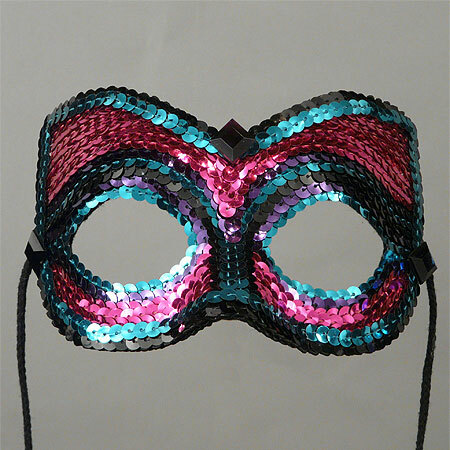 Tasteful, colorful masks for any occasion including color options of red, pink, magenta, blue, black and white. Mask forms are Venetian style.